Home→New Mantids for Sale→New Mantids ready to go! New Mantids ready to go! 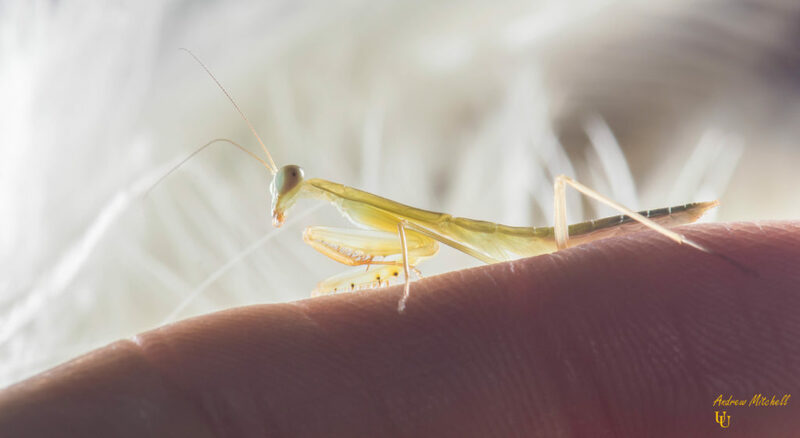 Please feel free to contact me or leave a comment below regarding these and/or any other aspects of Mantis care and/or breeding, i’m more than happy to try and help if i can. Hierodula sp ‘Blue’ (Malaysian Mantis) (2nd instar) (click image to be transported to the sale page of this species). 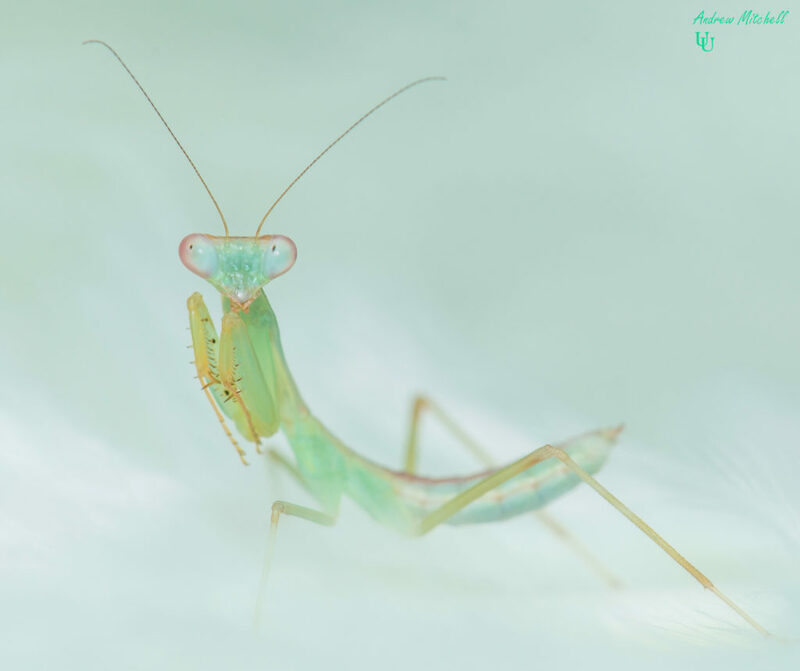 The above image represents the Mantis as it is now available. However, the image below represents this stunning species as an adult (click image to be transported to the sale page of this species). Also newly available is Hierodula sp ‘Golden’ (Indonesian Mantis) (4th instar) (click image to be transported to the sale page of this species). More images of the above species and much more can be found on my Flickr photostream. Thanks for being here 🙂 I hope to here from you soon! Hello! First time wanting to buy mantids. I’m based in Ireland and they’re isn’t any petshop here that sells them. 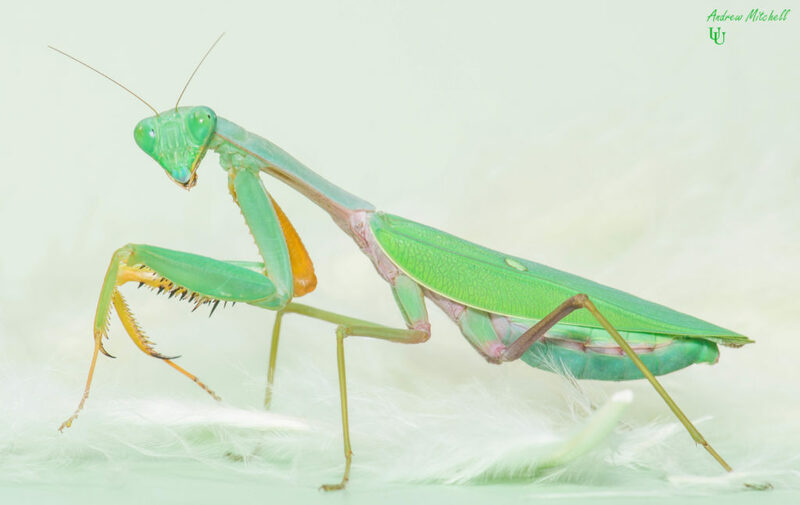 A male and a female of a specific mantid breed I’d like to buy. Is it best to buy them in nymph stage,L1,L2,etc.. before they reach adulthood?? Sorry for the late reply, i’m currently in the process of overhauling the website, so i’ve been on lock down for a while. Are these available for sale at the moment? I am very interested in buying a pair. I can’t see which species you are referring to mate? Thanks. Sorry, I meant the Malaysian blue. But I’d be happy with almost any. Hi Paul, so here’s the link to my mantis selling page 🙂 Hope there’s something there that takes your fancy!